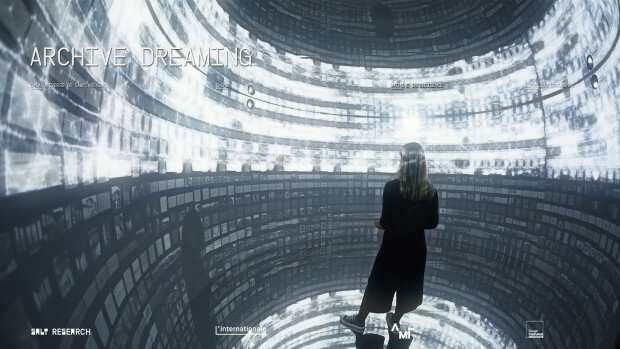 Archive Dreaming explores data and machine learning, letting you examine 1.7 million documents, their information and connections, but when idle it visualizes ‘dreams’ of documents with neural networks within architectural immersive environment. 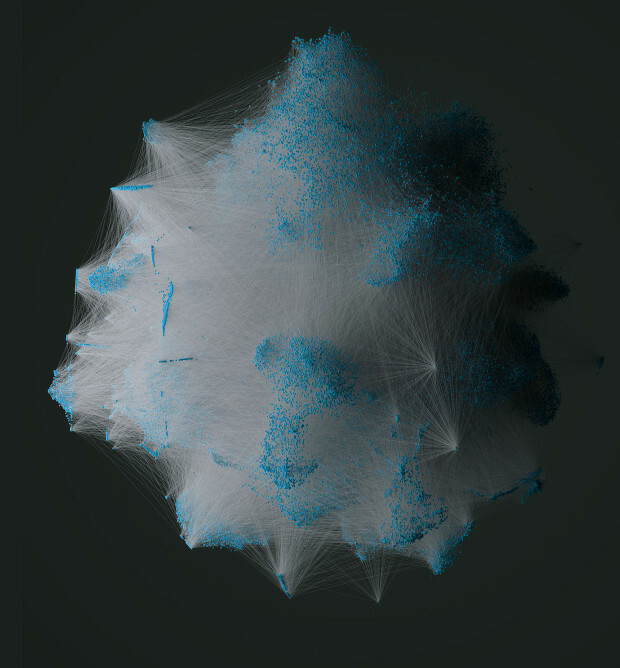 Shortly after receiving the commission, Anadol was a resident artist for Google's Artists and Machine Intelligence Program where he closely collaborated with Mike Tyka and explored cutting-edge developments in the field of machine intelligence in an environment that brings together artists and engineers. Developed during this residency, his intervention Archive Dreaming transforms the gallery space on floor -1 at SALT Galata into an all-encompassing environment that intertwines history with the contemporary, and challenges immutable concepts of the archive, while destabilizing archive-related questions with machine learning algorithms. 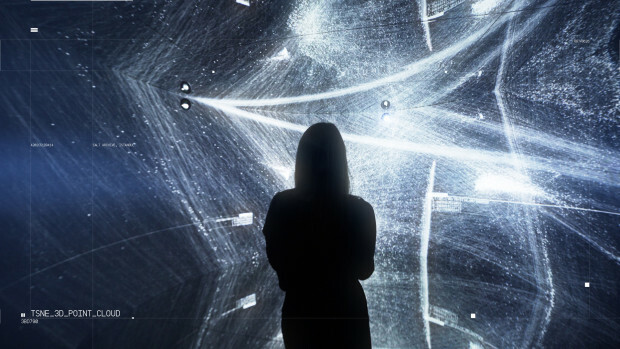 In this project, a temporary immersive architectural space is created as a canvas with light and data applied as materials. 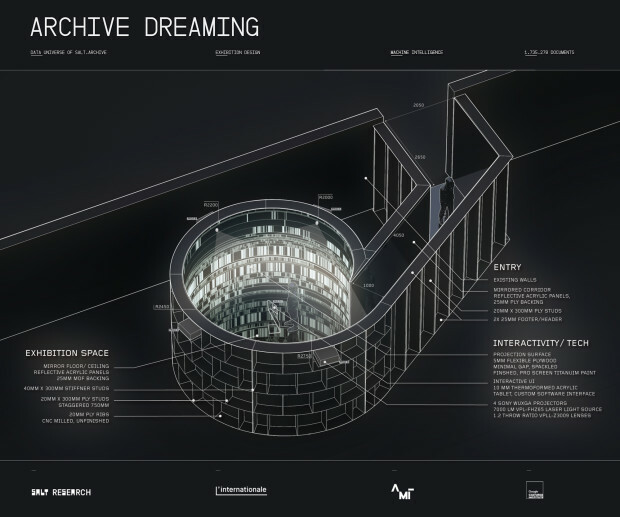 This radical effort to deconstruct the framework of an illusory space will transgress the normal boundaries of the viewing experience of a library and the conventional flat cinema projection screen, into a three dimensional kinetic and architectonic space of an archive visualized with machine learning algorithms. 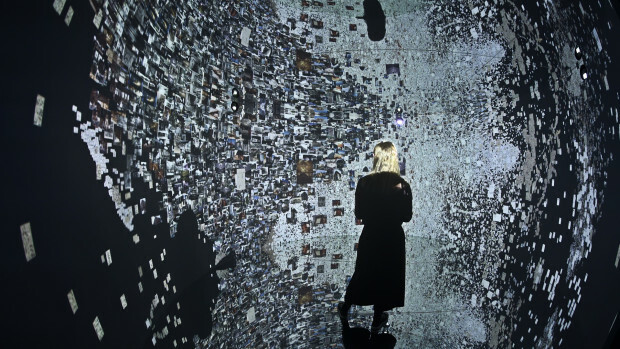 By training a neural network with images of 1,700,000 documents at SALT Research the main idea is to create an immersive installation with architectural intelligence to reframe memory, history and culture in museum perception for 21st century through the lens of machine intelligence.